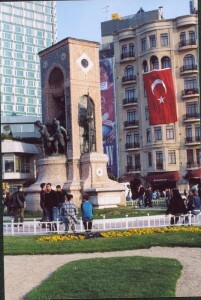 Most countries honor those who fought and died in wars or battles with various types of military memorials or monuments. We have seen many of these tributes in our travels. 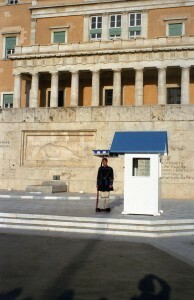 So here is a list of some of the locations that we were particularly impressed by. 1. Normandy, France — The most decisive campaign of World War II was fought along the beaches of Normandy. The battles began on D-Day, June 6, 1944, and resulted in an Allied foothold on the French coast in preparation for the march to liberate Paris. Thousands died on the beaches and their remains can be visited in numerous cemeteries in the region. 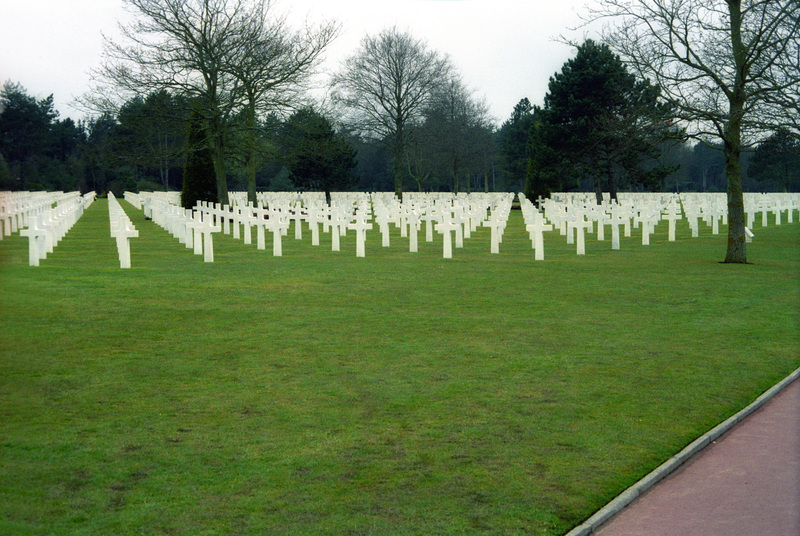 The photo below is of the American Cemetery, just above Omaha Beach. 2. 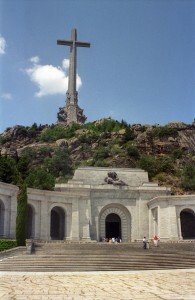 Valle de los Caidos, Spain — Spain’s monument to its fallen features a huge cement cross above an underground chapel which contains the remains of the country’s war dead. Also buried here is Franco, Spain’s long-time dictator. 3. Arc d’Triomphe, Paris — The most prominent military memorial in the city of Paris is this triumphal arch at the intersection of many avenues, including the Champs Elysees. 4. 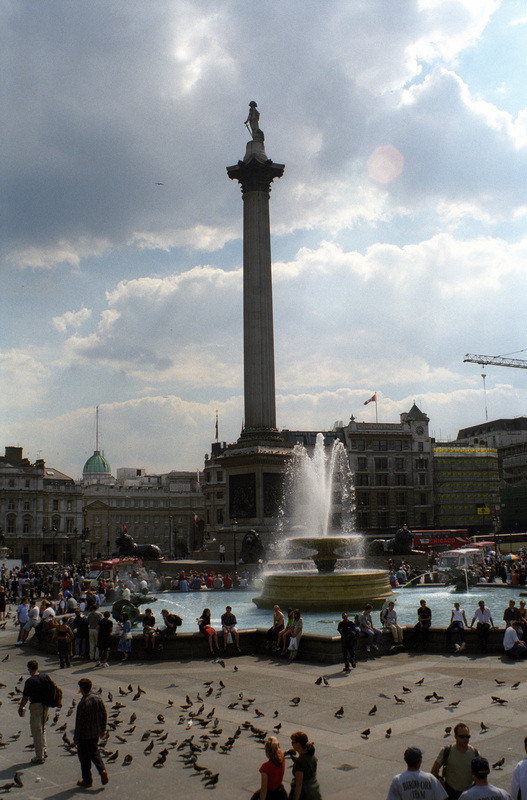 Trafalgar Square, London — One of the greatest triumphs in England’s history was the victory by Admiral Nelson over the French at Trafalgar. The monumental achievement is commemorated at one of London’s most popular squares. 5. 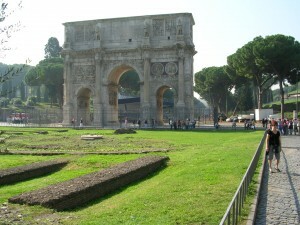 Arch of Constantine, Rome, Italy — Another triumphal arch, this time one which is 2,000 years old. It anchors one end of the Roman Forum, very near the Colosseum. 6. 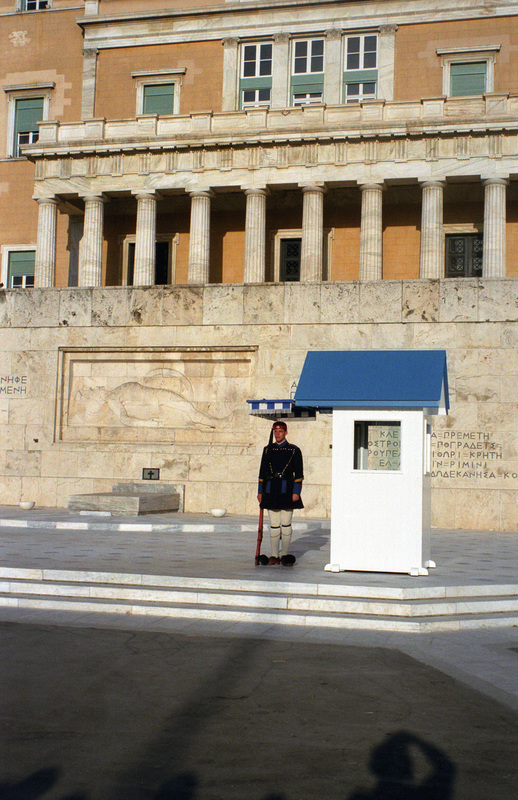 Tomb of the Unknown Soldier, Athens, Greece — Just as in America, the city of Athens commemorates its war dead with a changing of the guard ceremony at the Tomb of the Unknown Soldier, in front of the Parliament Building on Syntagma Square. 7. 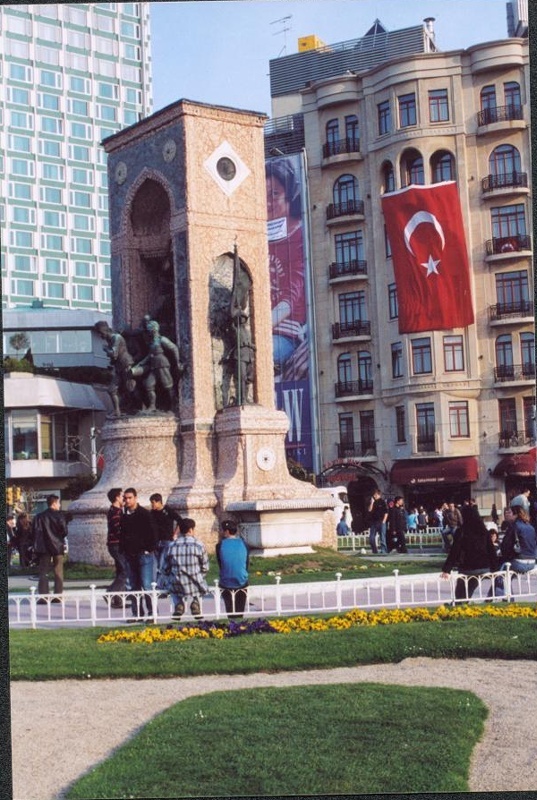 Monument to the Republic, Taksim Square, Istanbul — This monument commemorates the formation of the Republic of Turkey following its War of Independence. 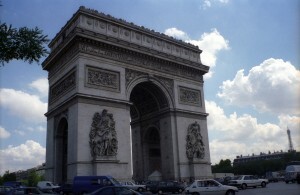 This entry was posted in Seven Wonders and tagged European Travel, World Travel. Bookmark the permalink.